Does the second named cardholder on my membership have to be in my household? No. 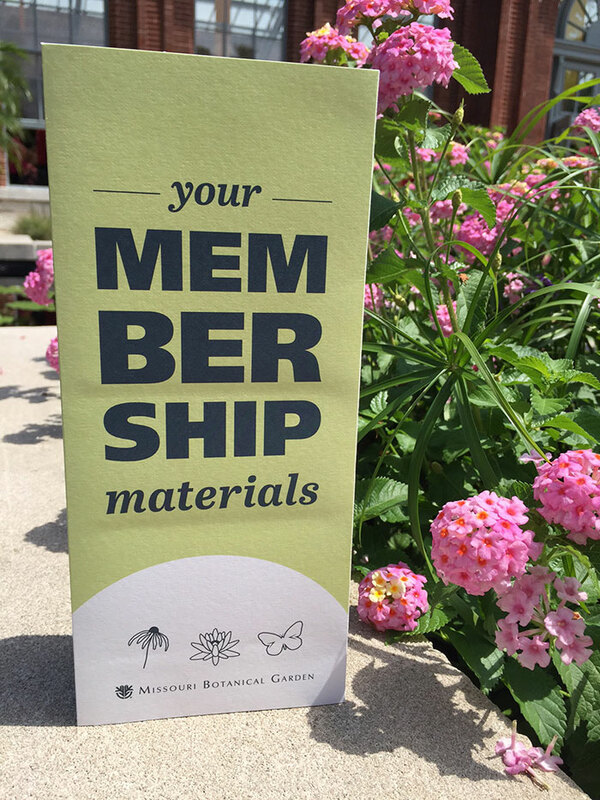 All memberships at the Garden/Garden Senior level and above include a maximum of two named cardholders who do not need to be related or living in the same household. However, only one mailing address may be listed on the membership. Multiple email addresses can be provided. The Individual level receives one single card with one named cardholder.